The CFPB wants your feedback on the Credit Union Advisory Council, and more. 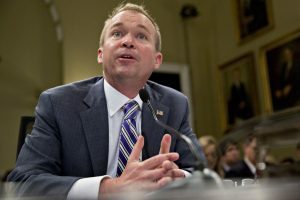 Mick Mulvaney, acting director of the CFPB. The CFPB is asking for public comments on how well it engages with the public and stakeholders, including the activities of its Credit Union Advisory Council.